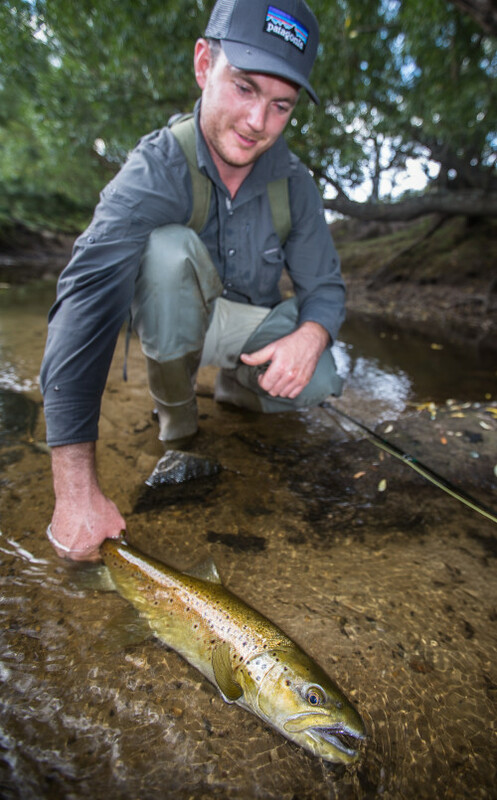 Josh runs Learn to Fly Fish courses throughout the year. 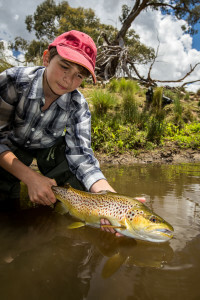 Perfect for the novice angler they cover fly casting, fishing techniques, gear and equipment, fly choice and all basic skills to get you started. 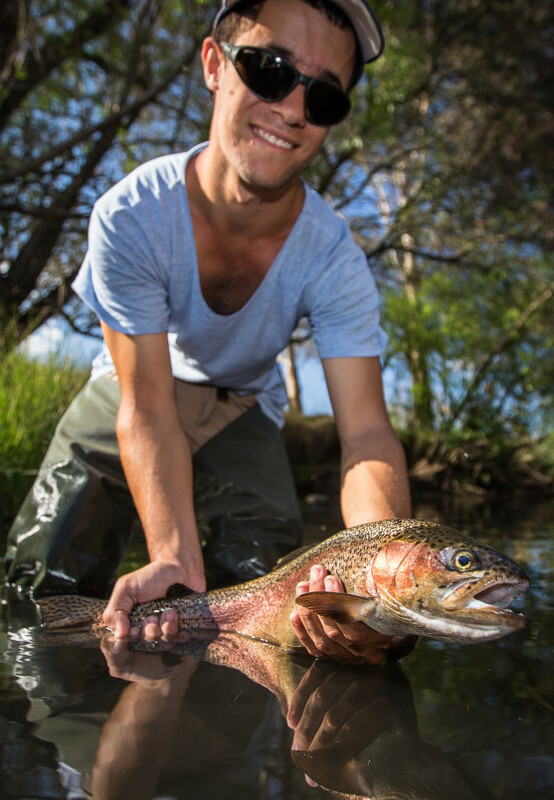 Previous courses have been held in the Central West and the Nepean River, Penrith. 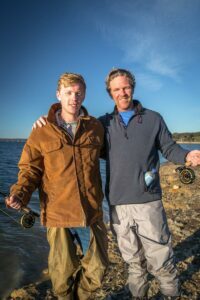 Course prices are normally $175 per person within a group of 4-6 anglers per instructor. 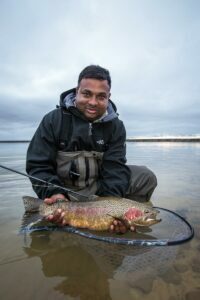 Although the focus of the course is on foundational techniques, we do try and allow time to practise your skills on the water at the end of the day. 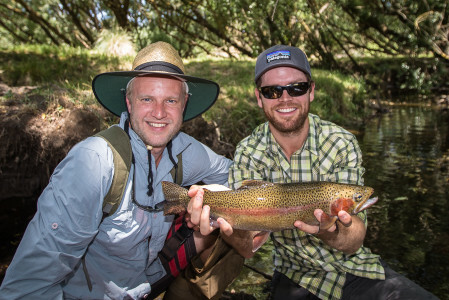 Aussie Fly Fisher’s Learn to Fly Fish courses are the perfect way to equip you with the skills and confidence to start your fly-fishing journey. Our next course will be held on Saturday 30th March, 2019 in Oberon, NSW. Please contact Josh for information and to secure your place.